FFA Week is a time for not only FFA members to celebrate, but also alumni and FFA supporters. 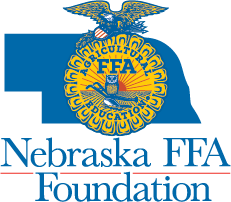 This year's FFA Week runs February 18-25. The theme for this year is Transform Purpose to Action. FFA Week has been celebrated by chapters all across the United States since 1947. The days of this celebration are chosen based on which week includes George Washington's birthday. During the week make sure to share your activities on social media using #FFAweek!